Although this year it may feel like the Christmas Markets season came exceptionally early, with still no traces of snow and surprisingly mild temperatures, the festive frenzy is upon us – and we’re excited for all the Glühwein, Plätzchen and proper christmas shopping! In this year’s guide, we’re reacquianting you with some places from last year and presenting others that are happening for the very first time. 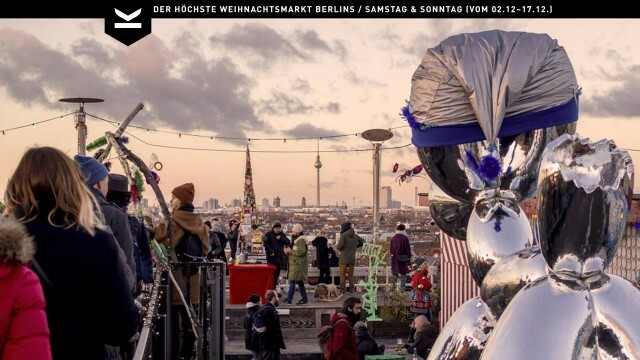 When it comes to christmas events, Berlin’s just as versatile as you might have expected – you’ll find a few traditional markets, some really design-oriented events, a film festival and even a masked ball. This year the team of Klunkerkranich thought of a wonderful christmas-y treat for all you Kranich- and Christmasfans out there. To get you in the mood for christmas they will open their gates for christmasenthusisast on six dates in December. Enjoy the lights of the city up above, while taking in the work of many creative manufacturers, showcasing handmade jewelry, home-taylored clothes, some (holy) spirits and flavoursome delicacies, to make christmas shopping a little easier for you this year! Kids can enjoy a craft session while you pamper yourself with Glühwein and let Zum Fetten Finken spoil you with some yummy hearty food to keep you happy. Are you in for a jolly christmas ride at your favorite spot by the Spree? 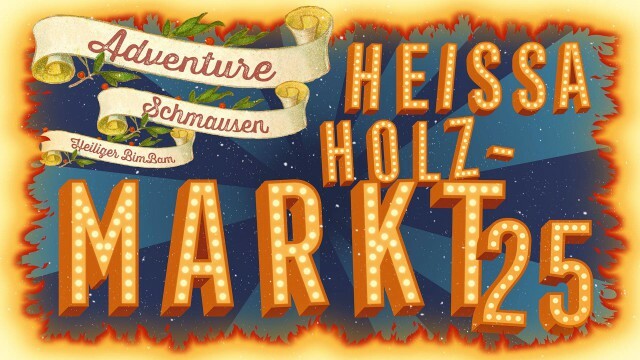 Yes, brace yourselves, Holzmarkt25 is hosting a christmas market! If you are tired of the usual christmas market goods, fear not, Holzmarkt25 is aiming for a completely new and creatively inspiring experience: christmas in festival style! Not only can you shop handmade goods and delicacies, also storytellers, artists, a filmprogramm, puppet theater and crafting workshops are coming your way. So, “heiliger Bim Bam”, this will be one kind of a christmas experience! The famous Markthalle Neun turns into a cozy christmas parlor! Every friday and saturday these hallowed halls will not only turn into a christmas themed food market but actually help your christmas shopping with their careful selection of small local and international manufacturers. Venture on a treasure trove to find goods to decorate, furnish, wear or slip under the christmas tree, while enjoying a glass of wine and listen to christmas music. Stop by and spend some merry time with them! Fans of spiritous (!) beverages, this is for you! 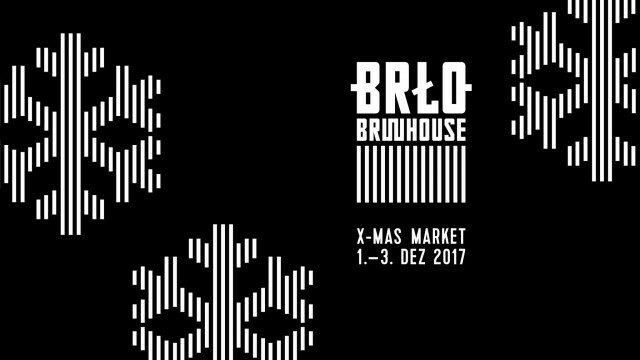 BRLO BRWHOUSE is hosting a christmas market starting this friday, the first of december, that is one of a kind! Set in the heart of Berlin they created a craft beer playground with a venue that is an homage to beerculture and art respectively. Revel in their wide variety of beers and hearty treats, take photos at the christmas-photobooth, warm up while playing a round of shuffleboard.. oh, and don’t miss out on their Glühbier!! The swedish Victoriacommunity takes christmas as an opportunity to turn their place into a mini version of sweden. Stroll along the booths in their charming garden, wander through the rooms, where, behind every door, more swedish christmas charme is awaiting you. 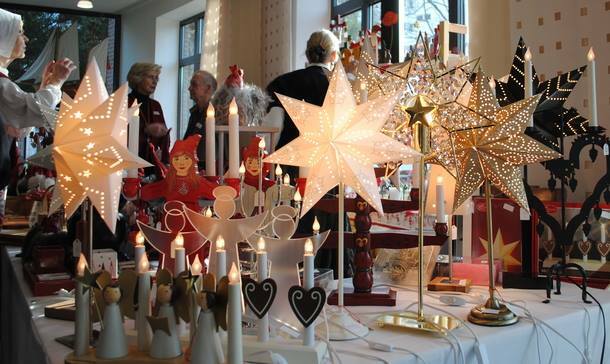 Discover swedish artwork, glassy goods, christmas blankets and lovely decoration. Children will love the storyteller hut and especially visiting santa clause at his little red hut, waiting for eager wishes to reach his curious ears! Perfect for an atmosperical christmas market visit with your children or your spouse. Schloss Belvedere is inviting you to celebrate christmas with them and join many holiday enthusiasts on their traditional christmas market! Fans of historic christmas markets will appreciate the beautifully decorated Bassin, that is surrounded by many local manufacturers, whose goods will get you in the mood for christmas. Children will be delighted to receive gifts from angels and share their biggest wish with Santa Clause, who magically appears from time to time. Passing through Cologne, Hamburg, Stuttgart and Berlin, this Christmas design platform combines cool lifestyle products like fashion, jewelry, accessories, furniture, art, photography, literature and delicacies, all set to the beats of great DJs at Kraftwerk Berlin. This is definitely the right place to find some great Christmas presents. Outlined as a nice event for the whole family rather than just a shopping option. 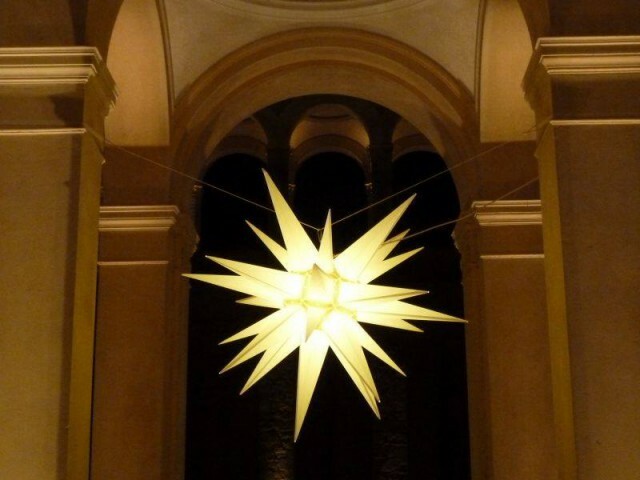 Apart from hand-crafted art and design, the programme is offering a Christmas bakery and Christmas stories reading for children, and even live music along with sound and light installations in the evening. Weihnachtsrodeo (the “Christmas Rodeo”) is back in its 9th year, featuring over 180 exhibitors in fashion, street-food, jewelry, design and art. This year, for the first time, the design market will be at Kühlhaus. In the past, the brick building of 1901 was used mainly for art exhibitions and fashion fairs. Now the five floors and over 3500 square meters are being staged for the first time as an indoor Christmas market with designers, street food, and music! Vegan with a sweet tooth? Count on Berlin to have you covered during the holiday season. Returning for the second time this unique Vegan Christmas market brings a totally different Christmas experience, offering some of the best artisan vegan and organic holiday treats from Germany. On top of that, expect musical performances and a cooking show to keep you entertained while you stroll through the independent boutique stalls. The underappreciated Wedding gets into our guide with a really cool Christmas Market alternative. Hosted in the bar Basalt, the “bazaar” is advertised as Berlin’s greenest christmas market, where you can buy gifts for people and also spin the wheel of fortune for a good cause. 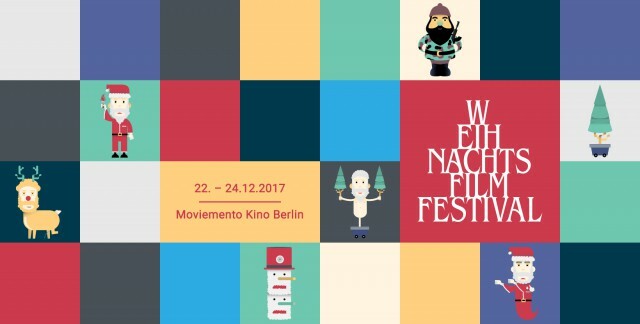 At the Moviemento Cinema in Kreuzberg, you’ll get to experience all sorts of Christmas spirits thanks to the Germany’s first Weihnachtsfilmfestival (Christmas Film Festival). The organizer states that the “the films from over 20 different countries will show that Christmas is more than Santa Claus, Christmas trees, kitsch and consumption”.